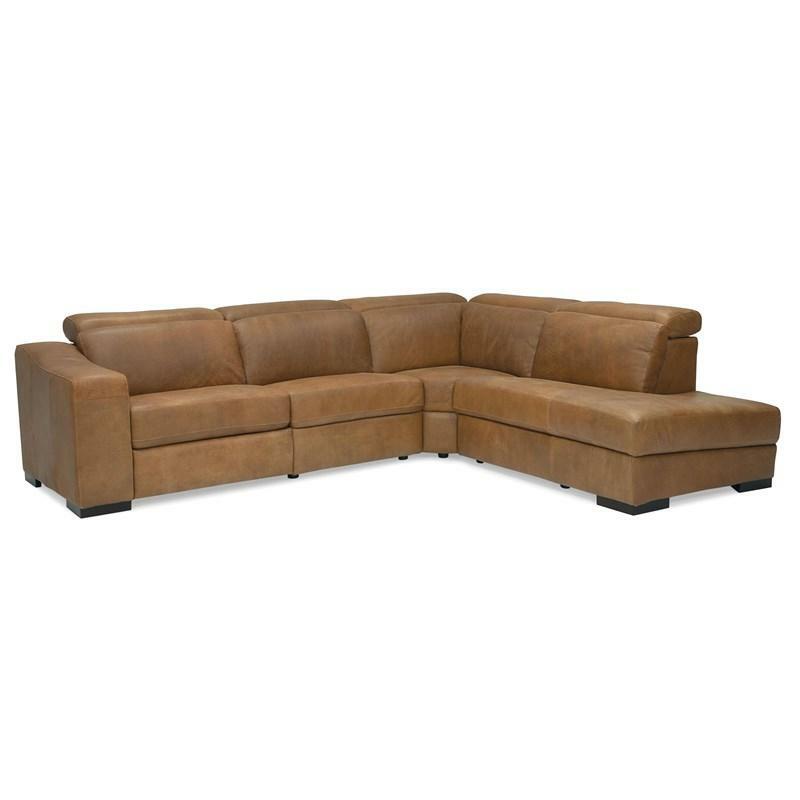 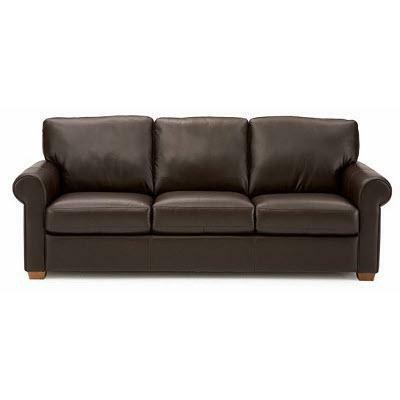 The Cortez II 4 pc Sectional from Palliser features a track arm, corner legs, stitching accents and high resilience seat foam. 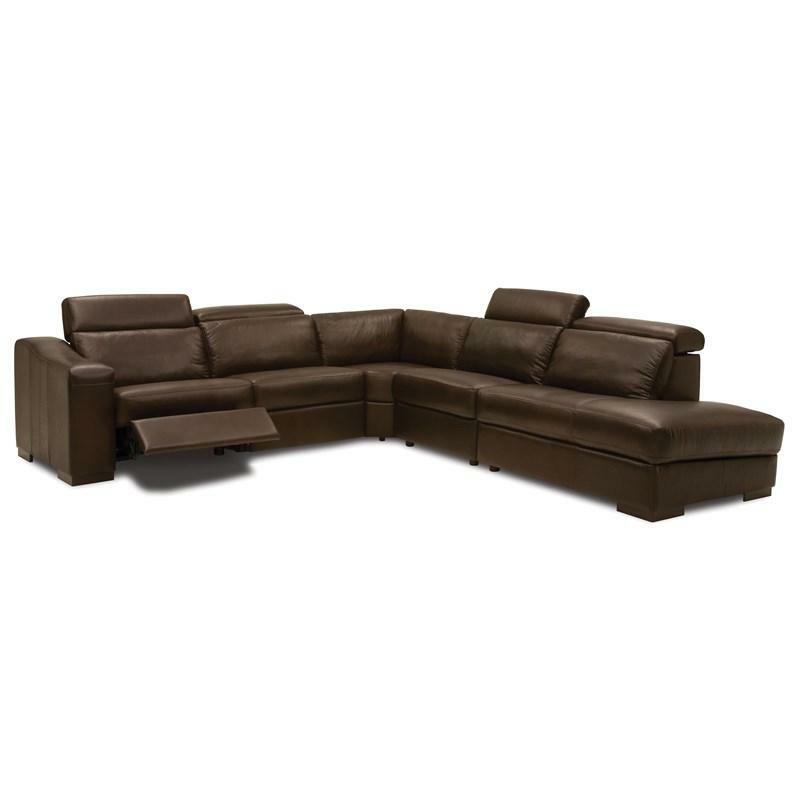 This sectional includes one LHF recliner, one armless recliner, one corner square and one RHF nest. 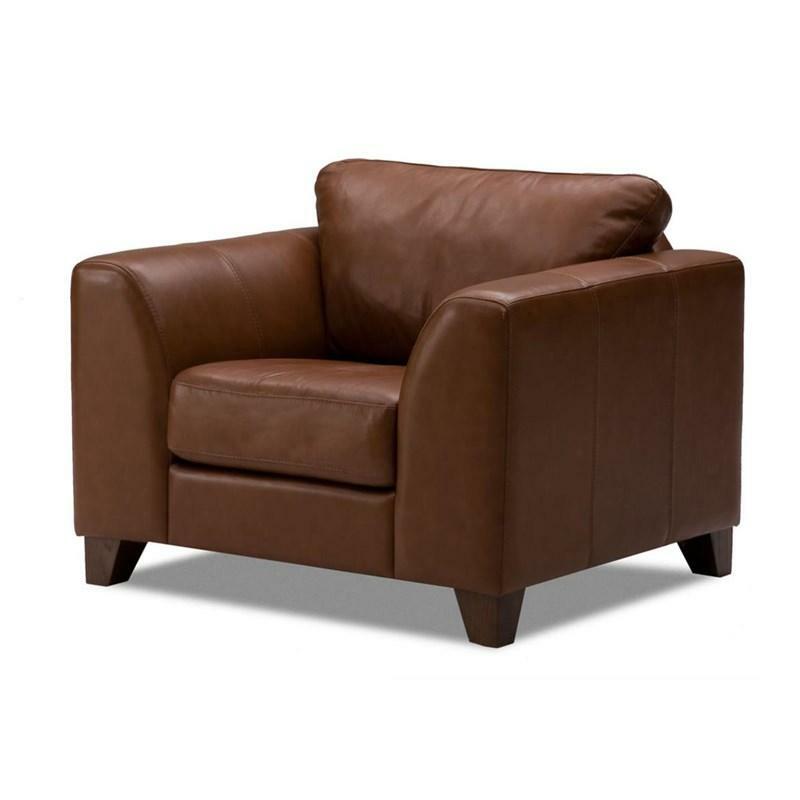 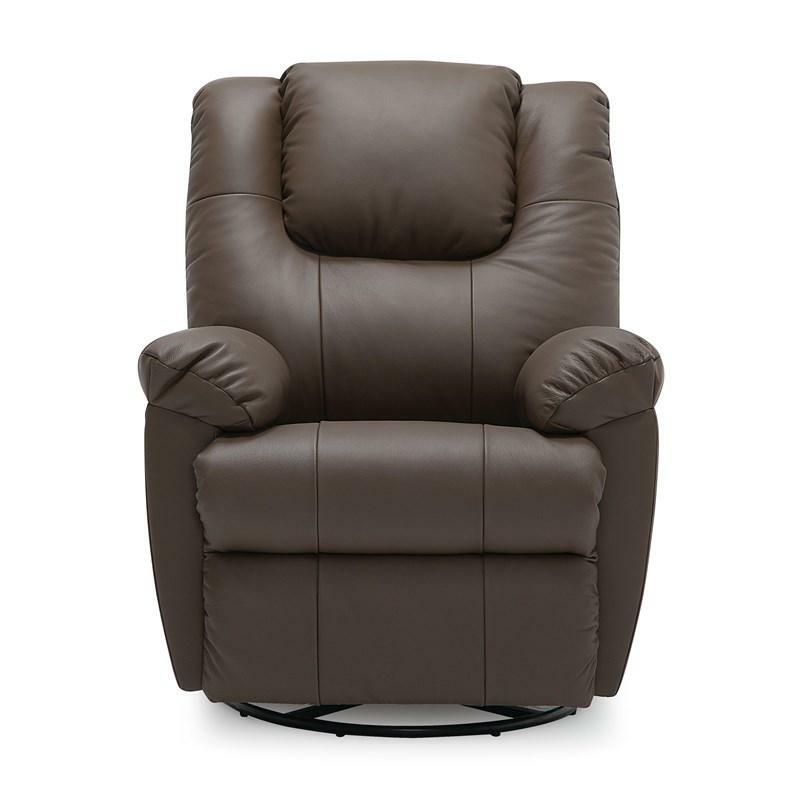 The Juno Chair with Two Arms from Palliser features tapered feet and high resilience seat foam. 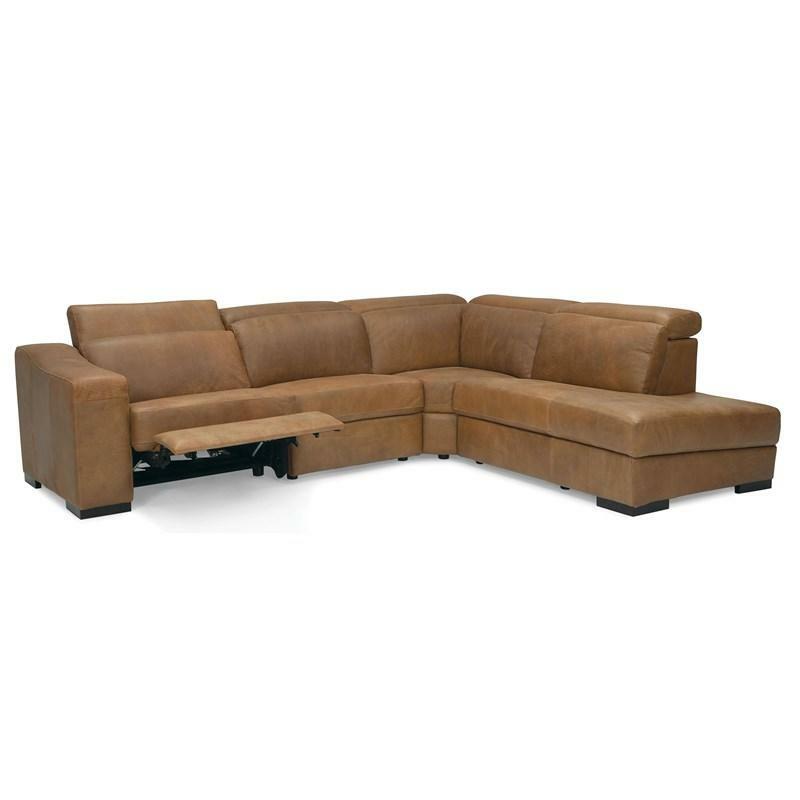 The Cortez II 5 pc Sectional from Palliser features a track arm, corner legs, stitching accents and high resilience seat foam. 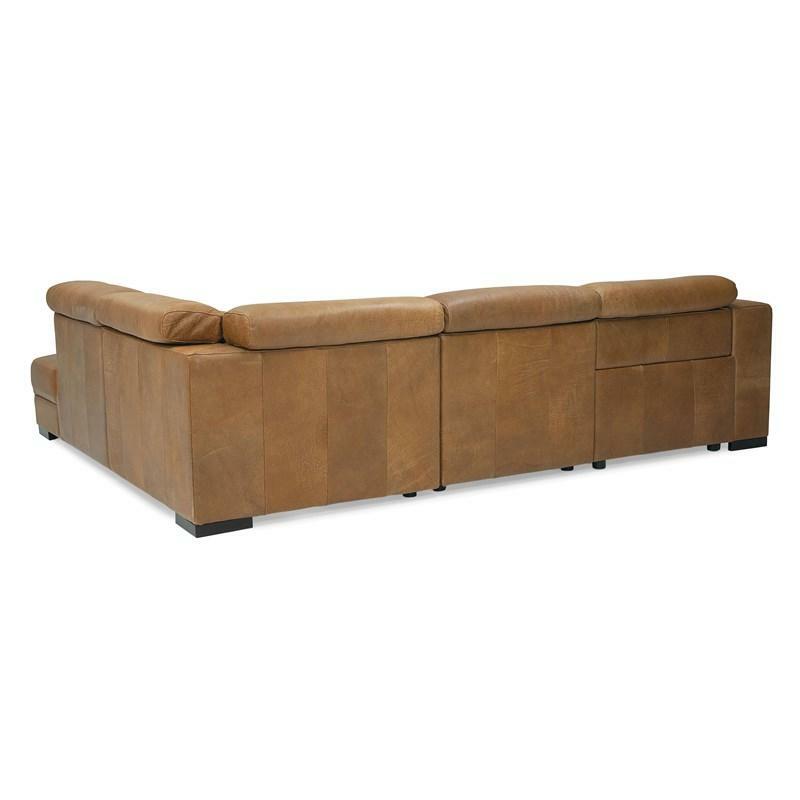 This sectional includes one LHF recliner, two armless recliner, one corner square and one RHF nest.